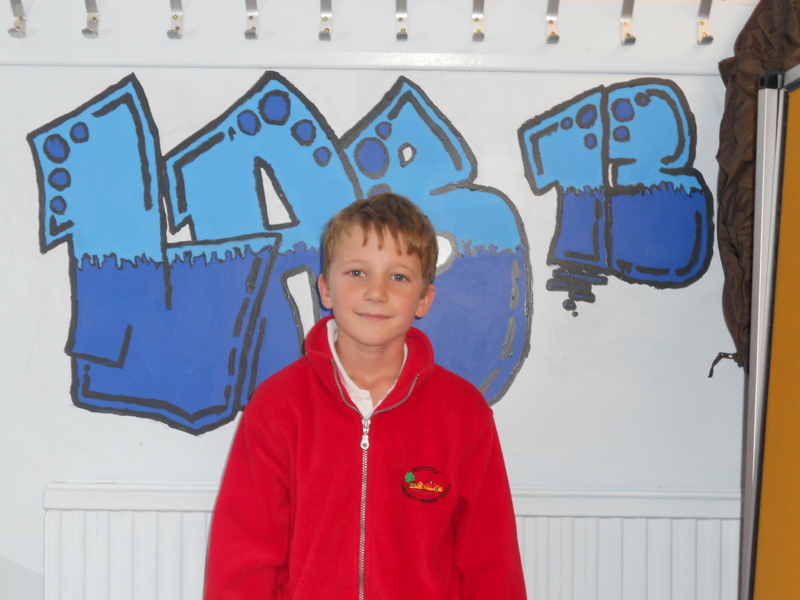 Lab_13 Irchester is a dedicated science space in our school, managed by our pupils, for our pupils. Our experiments are child-led and curiosity driven, independent of the primary curriculum. We get to find out the answers to questions that we really want to know by doing hands on investigations and figuring it out by ourselves. We have a Scientist -in-Residence based in the lab full-time to help us guide the students and stimulate their creative ideas through Lab_13. Go to the Home page to read our news and weekly blogposts! If you would like to read some of our old blog posts, newsletter and science writing please click on the Lab13s tab above this and go to our entries! Don’t forget you can follow us on Twitter for all of our up to the minute news and pictures! At Lab_13 Irchester, we held a Gifted and Talented Masterclass recently. This masterclass was open to Year 6 students from ten local schools who have a real knack for scientific thinking. You can read more about it here. Part of our Masterclass was designing the “Superbody of the Future”. We had four different occupations (an Olympic swimmer, a firefighter, a Mom and a professional dancer) and designed new and improved bodies for these people. Some of the things we designed haven’t been invented yet and some are halfway there. We were very excited to learn that in the last few weeks bionic contact lenses have become a reality (see our Sci Writers report here)! Here is our Prezi report with all the creative and innovative modifications we made! See can you guess which superbodies belong to which job! Ever heard of a Lab_14?? Here at Lab_13 Irchester we run an afterschool Inventors Club. At the minute it is just for Year 4 students and has been running for 4 weeks. Being in Year 4, Tommy and Irina were too young to be on our committee but that hasn’t stopped their Lab_13 spirit, “We both like science in class and love coming to Lab_13 so we thought the perfect name was Lab_14”! Tommy maintains that Lab_14 is still a work in progress and even has a sign up in the window saying “Help Wanted”. He says he will reward his helpers by having a science club in there and allowing them come to invent things. I am so impressed with Tommy and Irina! They are only 9 and have created their own learning space! I really think that this is what Lab_13 is all about – inspiring young children to create and learn about science through actually doing it! Are you getting anything going on the Fascination of Plants Day 18th May 2012? if you get anything sorted out and on the web, I’d like to link to it from our website, which is called “plants life people” and is about what we’re doing for the day. Yes we are already involved in the Fascination of Plants Day and are planning some fun and exciting things!